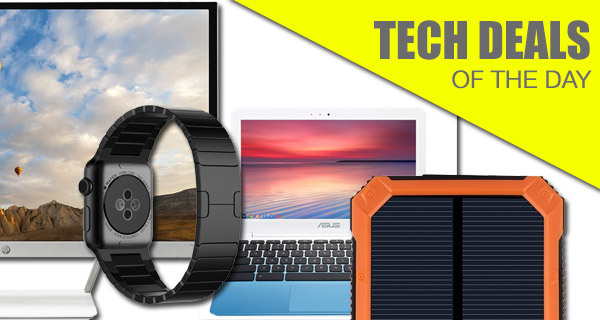 In our ‘tech deals of the day’ package today, we have a range of extremely affordable products that will not only help you out with your day-to-day computing needs, but will also keep that smartphone or tablet of yours charged harnessing the power of the sun, as well as a simply stunning Apple Watch band that should save you more than $500 when compared to Apple’s original offering. Breaking it all down, first up we are looking at an 11.6-inch Chromebook from ASUS with a massive 13 hours of battery life. Of course, if that screen size is not how you roll, we have also got a 27-inch IPS LCD monitor from HP with a big discount applied to it. 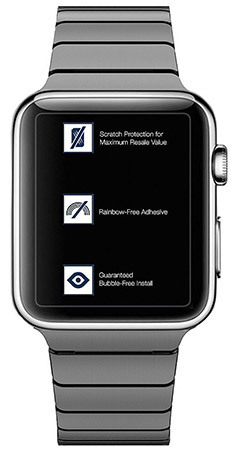 If you have an Apple Watch, chances are you’re always looking to change your style statement with the changeable bands. Of course, if you stick to Apple’s official offerings, that change can be really slow given the cost of those official bands. However right now you can grab a third-party Space Black Link Bracelet for the wearable at a fraction of the cost of the original from Apple. Last but not the least, there’s a portable power bank powered by solar charging as well with a massive 15,000mAh battery capacity. All the deals listed here are time sensitive and will likely expire by the end of the day, or still stock lasts, whichever comes first. So if there’s a product in here that you have your heart set on, act quickly before the deal expires. Enjoy the savings! Sometimes you just need a very portable laptop computer that does what you need it to do, and no more. The Chromebook could be exactly that if you require something that lets you access the web and perform very basic tasks rather than processor-intensive functionality. 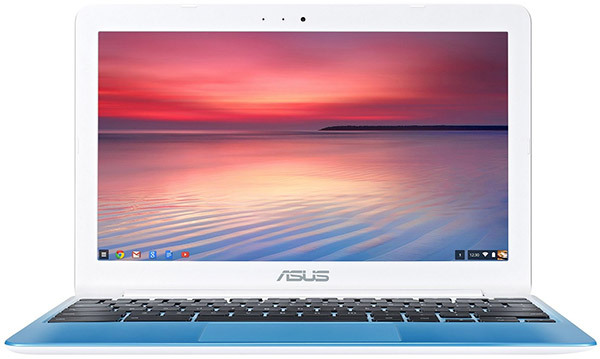 This ASUS offering comes with an 11.6-inch display and up to 13 hours of battery life. It’s probably fair to suggest that any medium to heavy smartphone or tablet user has suffered at the hands of seeing their battery dwindle away into nothing but complete and utter despair. Sometimes it’s even hours before we can get to a charging station to breathe a little bit of life back into the hardware. 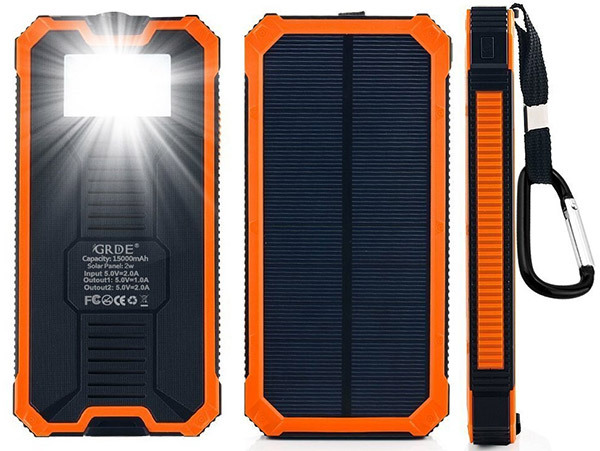 Carrying this power bank around with an integrated 15,000mAh battery will eradicate that issue, and will even let you top its internal battery up by harnessing the power of the sun. Beautiful. Make sure you use the following promo code at checkout to grab this for under $17 bucks: 5RNG5EAJ. There’s worse ways to view your precious content than on a stunning 27-inch LED monitor. 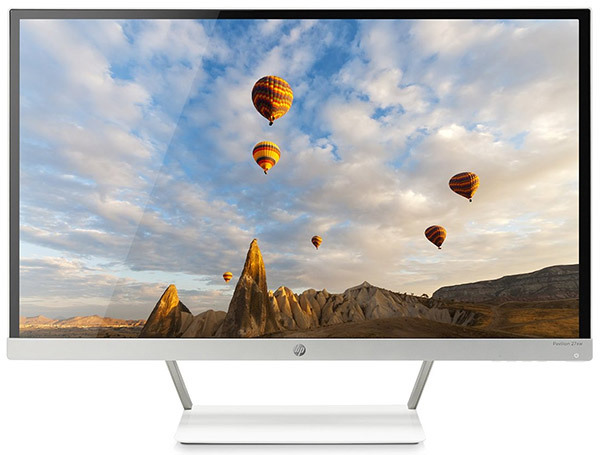 The design and technology built into this HP monitor means that viewers can view content on the display from almost any angle on the gorgeous 1920-by-1080 display. Oh, and there’s also the fact that it’s super slim and just a stunning piece of engineering that would accompany any home or professional office. You only have to look at this gorgeous Apple Watch band to instantly know that it has to be worth $49.99 of anyone’s money. Especially when you consider the officially Apple equivalent in Space Black sells for around the $550 mark. That is literally an insane difference in price for something that you’d be hard pushed to find the difference in when it comes to quality. I’d pay $1.69 for the chrome book.